My husband and I have found another local nature reserve. We set out on Saturday for a walk through it. The section we walked was about 3 miles there and back. The reserve is centred on a river called the Hogsmill and it meanders through some unspoilt meadow land tucked away from a busy motorway. We were unaware of the extent of the beautiful green belt. The section that we followed inspired two painters – the 19th century pre-Raphaelite painter, John Everett Milais and his friend Holman Hunt. Milais painted “Ophelia” which shows the willows on this part of the river. Hunt painted the famous painting “The Light of the World” showing Jesus knocking at the door of one of the disused huts at one of the old Gunpowder Mills. One of my favourite paintings now in St Pauls Cathedral in London. And to think I was totally unaware that is was inspired right on my doorstep! There is reputed to be lots of wildlife – kingfishers, butterflies. Another visit! We had a coffee and sandwich in a well stocked nursery. Small and cosy but packed full of interesting plants. 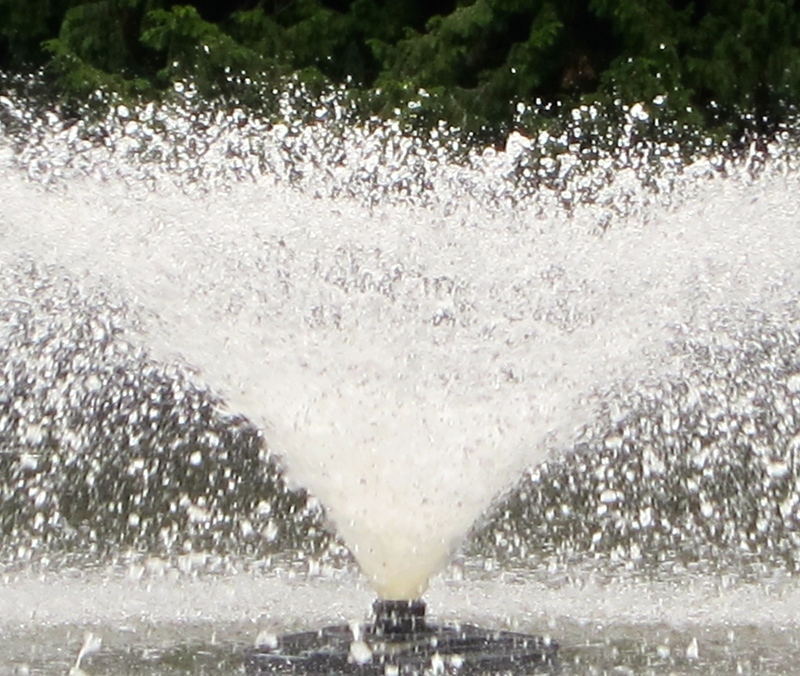 The photo is of a spectacular fountain in the middle of a lake in Ewell Court Gardens. This one taken with my point and shoot camera which I always have in my handbag. Categories: Drops of Water | Tags: 9, Drops of Water, Nature Reserve, the Hogsmill, Week4 | Permalink. The lavender is beginning to fade and the squirrels are harvesting the seeds from the sunflowers so I thought I had better hurry to photograph the bees before they all disappeared again. I was planning to catch a nice big bee with bright yellow stripes but I ended up with this one which seemed the better shot. Switched to my 90mm lens as it is the only other prime lens I have. Got out my tripod too. 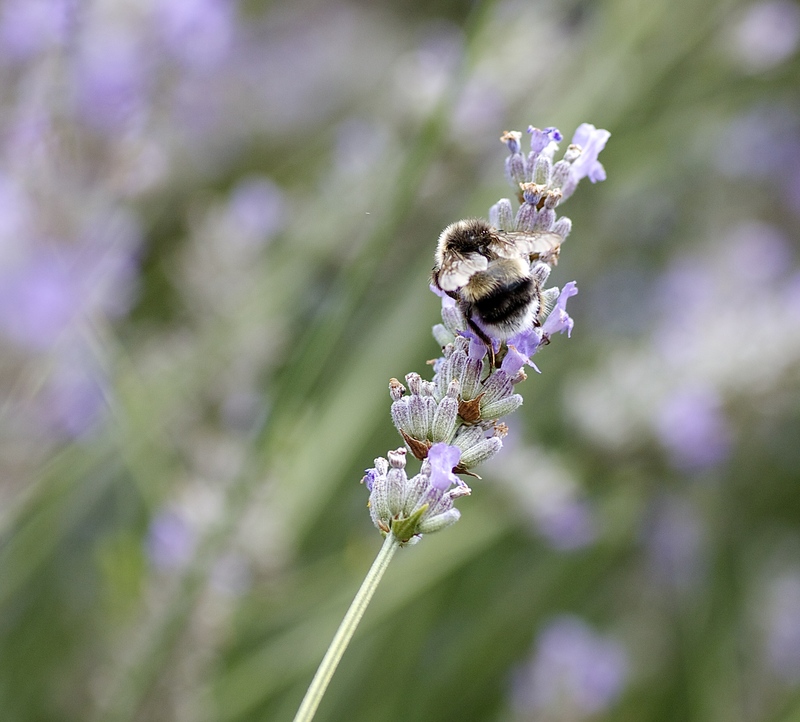 Categories: butterflies and /or bees | Tags: bees, garden, lavender, macro, Week3 | Permalink. Still using my 50mm lens. Close-up this time into the light. I had to try several f-stops and exposure compensations then a lot of editing in RAW. This is the best I could do. Not a perfect flower and not quite true to colour. 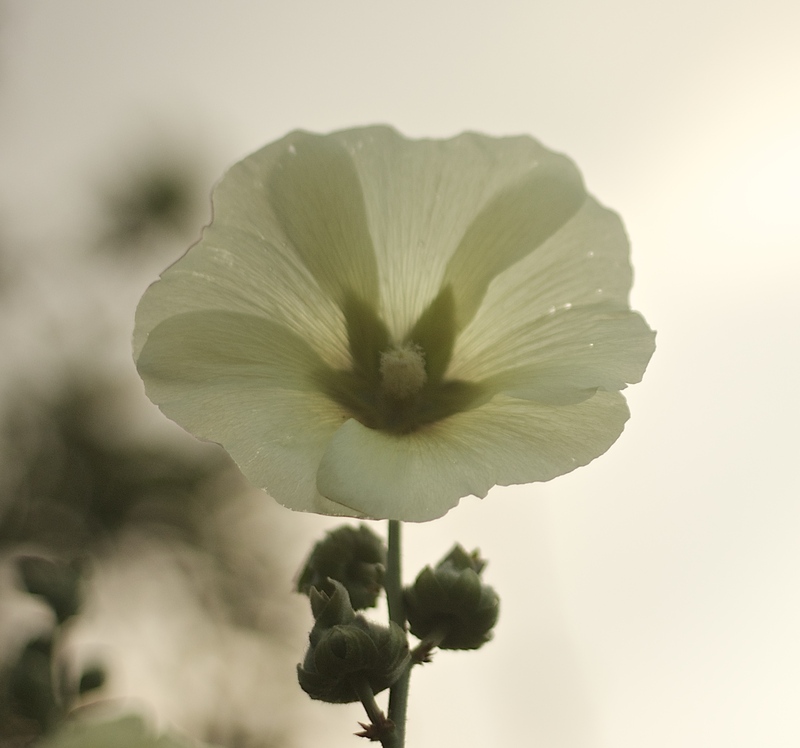 It is a hollyhock which seeded itself in the garden. It is a beautiful delicate lemon colour. This is my first post so I expect I shall make mistakes until I finally get there but hear goes. I thought for the first blog I would take a local shot to give you some idea where I live. We went on a picnic with our grand children to Ham House on 2 August. 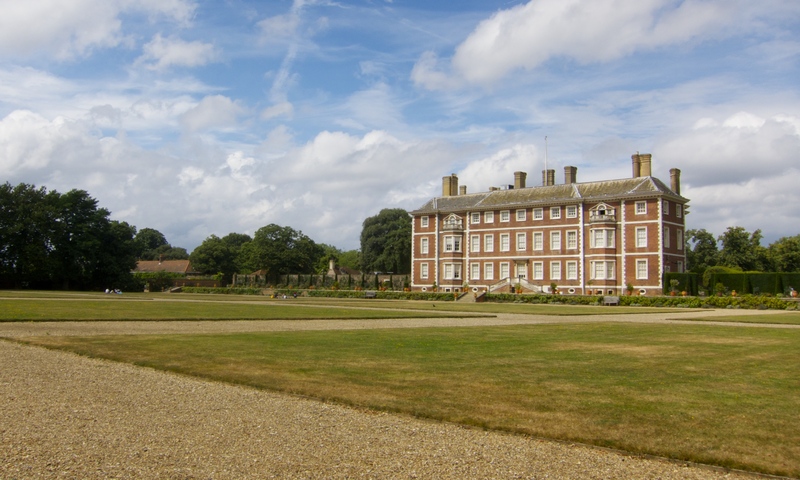 Ham House is situated on the River Thames near Richmond in Surrey, UK. It is a Stuart House which is now a National Trust property. It has lovely gardens including a kitchen garden and lots of lovely walks. The House is reputed to be one of the most haunted house in the UK. While we were there the fire alarm activated while we were in the kitchens. Soon 2 fire engines arrived and the firemen bundled out to see where the fire was. Luckily it was a false alarm! Perhaps it was one of the ghosts or the children! An added bit of excitement for the day and another shot which could have been for 36. Right Place at the Right Time. The firemen said they only came for the beer. There was an exhibit on the beer everyone including the children in the 17th century drank, since the Thames was so polluted. I took the shot using a 50mm lens. I did little editing and just cropped it to tidy it up. I was lucky to get an interesting sky. I am fairly new to photography and I have been using this lens to get acquainted with what it can do and it has encouraged me to explore the various function of the camera in a way that I did not while I had a zoom lens on board. I shall keep going as I am learning such a lot. Looking at the result – perhaps this is too far away from the house since it is a bit soft. Categories: at a distance, gardens, National Trust | Tags: blue sky, grand children, Ham House, Stuart House, summer, white clouds | Permalink.